He is a very big G‑d. As soon as you take up any space at all, there is no room left for Him. 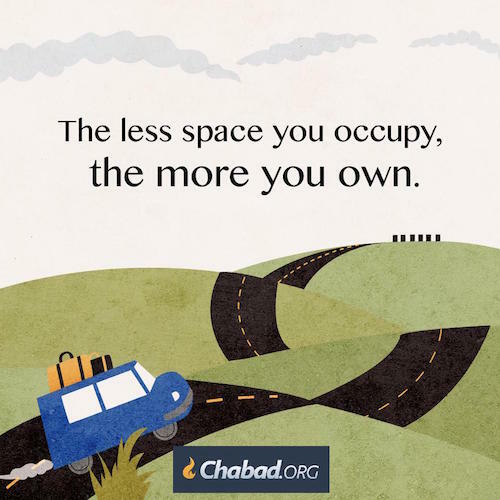 But take no space at all, and He gives you the entire universe.